Climate-KIC Australia brought the Climate Launchpad competition to Australia for the first time in 2017 and saw start-up Capricorn Power win the Victorian Finals with their business idea to commercialise an efficient heat engine to create a green waste disposal, and renewable electricity and heating solutions. As one of three Australian winners, start-up Capricorn Power took part in the Global Grand Finals in Cyprus last year under the auspices of Climate-KIC Europe and H.E. the President of the Republic of Cyprus, Nicos Anastasiades. Across 35 competing countries, more than 1,000 cleantech entrepreneurs applied to compete. Successful applicants attended training Boot Camps and received intensive coaching from industry experts to help refine and perfect their business offering, business model, value proposition, and pitch. Back on home soil and a few months later, the success continues for the clean energy entrepreneurs. 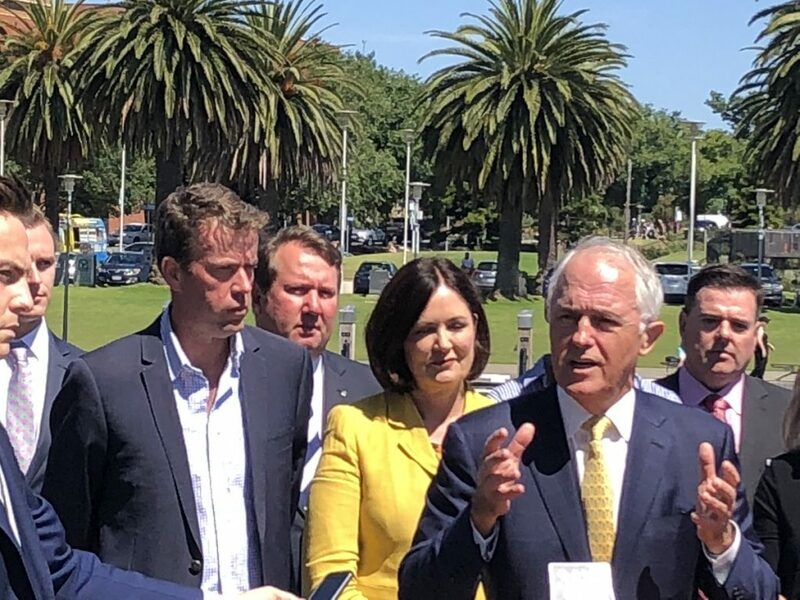 Prime Minister, the Hon Malcolm Turnbull MP, and the Hon Dr John McVeigh MP, Minister for Regional Development, Territories and Local Government, announced Capricorn Power as one of the successful grant recipients of the Regional Jobs and Investment Packages (RJIP) for the Geelong region. The announcement was made as part of a $M20 package for Geelong and Corangamite regions, to support industrial and economic development, and regional economic development. The $292,750 grant allows Capricorn to collaborate with Austeng, a Victorian manufacturer and two-time Engineering Excellence award recipient, to manufacture and install Capricorn Power’s first commercial advanced heat to energy engine. Built on a V6 Commodore base, and generating much greater power output than other equivalent engines, their so called Barton Engine will enhance energy productivity and sustainability at a customer site by providing reliable low-cost electricity and reduced waste and emissions. Want to get involved in Climate Launchpad? Read more.